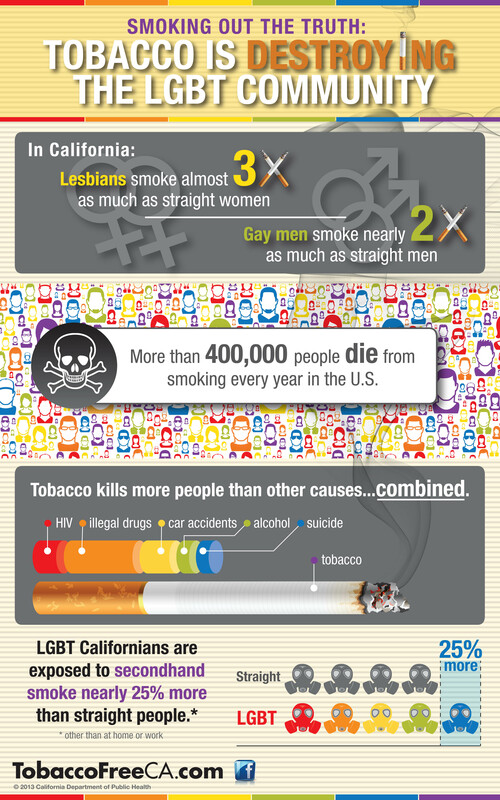 Previous Post Tobacco Control year in review and 2014 sneak peek! 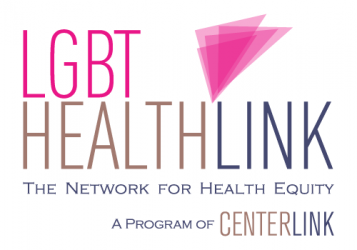 Next Post Calling all LGBT HS, college, & grad students in health! Webinar Wed on great scholarship progs at NIH!